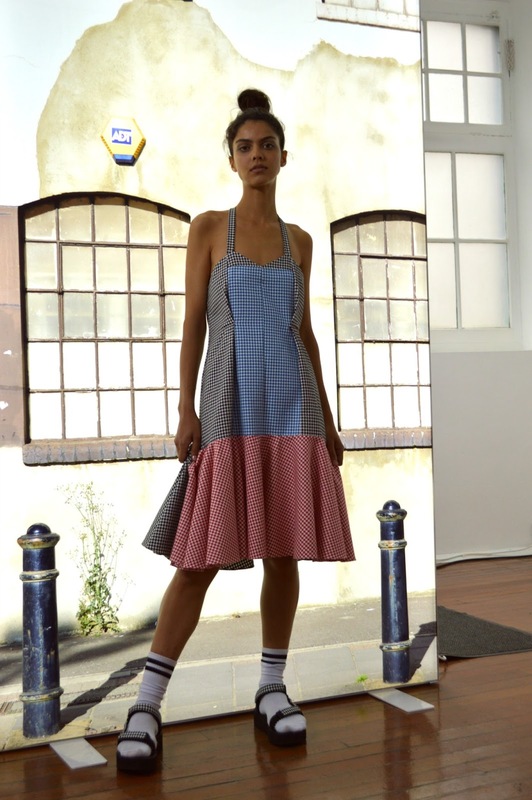 After gushing over Edeline Lee last season, I was very excited to see the designer's latest creations yesterday to start my London Fashion Week. 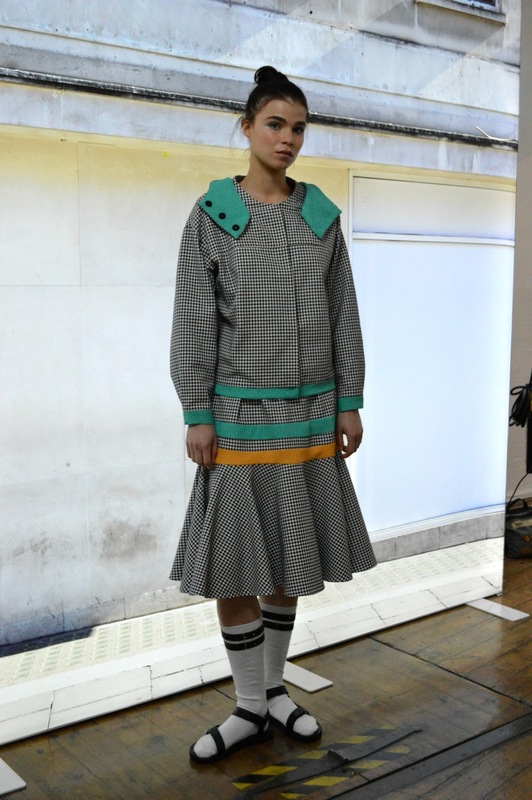 Each look had an individual feel, but the collection was made cohesive with gingham prints, pleats and pastel stripes. 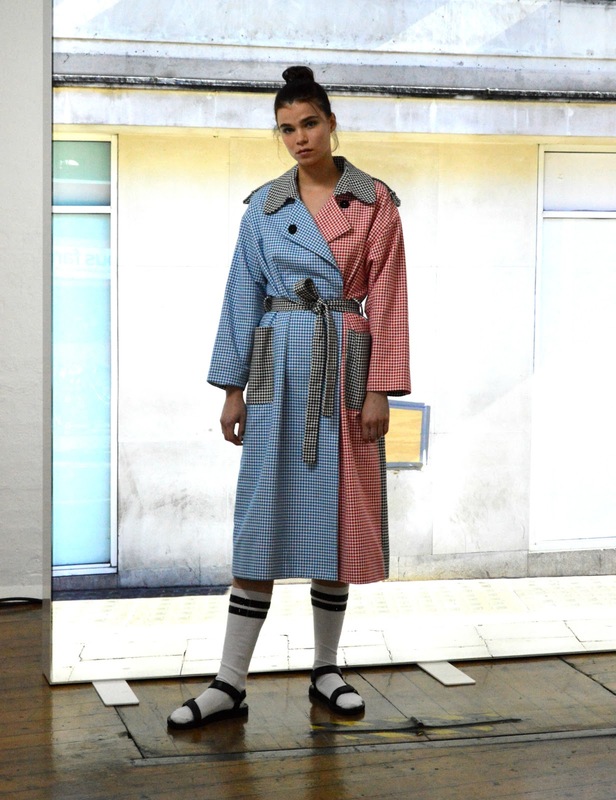 There was a nice balance of feminine, elegant dresses and more androgynous, quirky pieces, brought together with baseball socks and platform sandals. 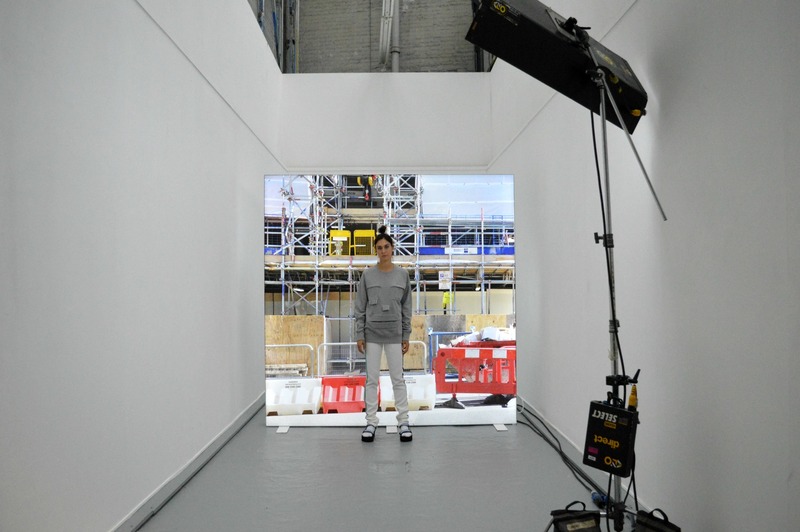 I thought the set choice was really interesting with industrial images projected behind such playful clothes. 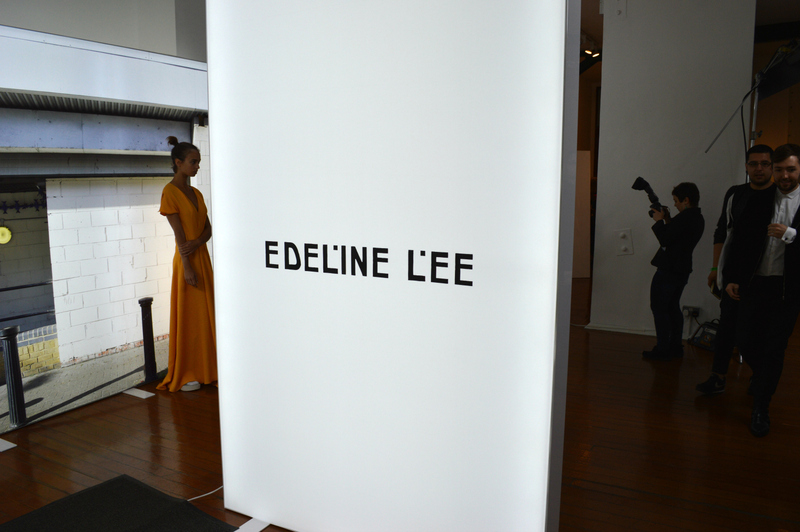 Edeline Lee seems to be an artist when it comes to structure. The unique silhouettes were paired with colourful stripes and small embellishments, contouring the lines of the tailoring. 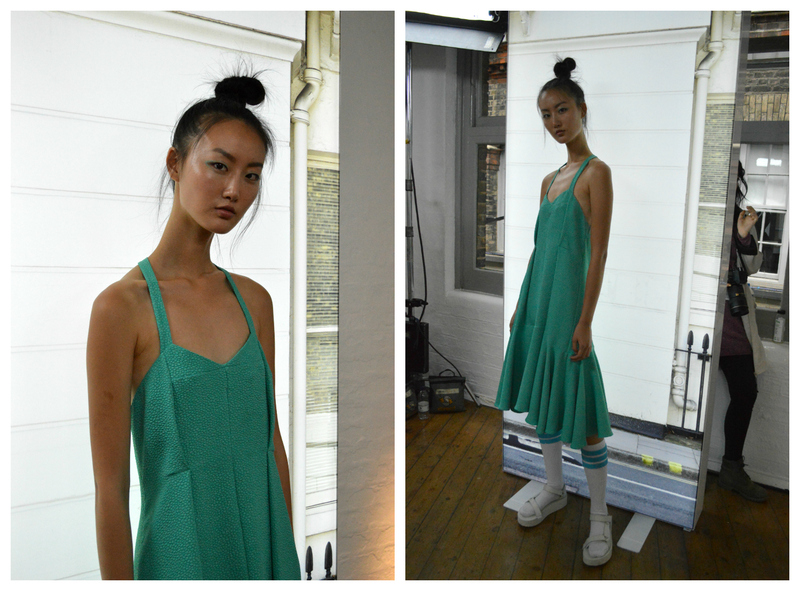 It was a very contemporary collection, which worked well with the studio setting. It was another great mash of youthful and graceful. 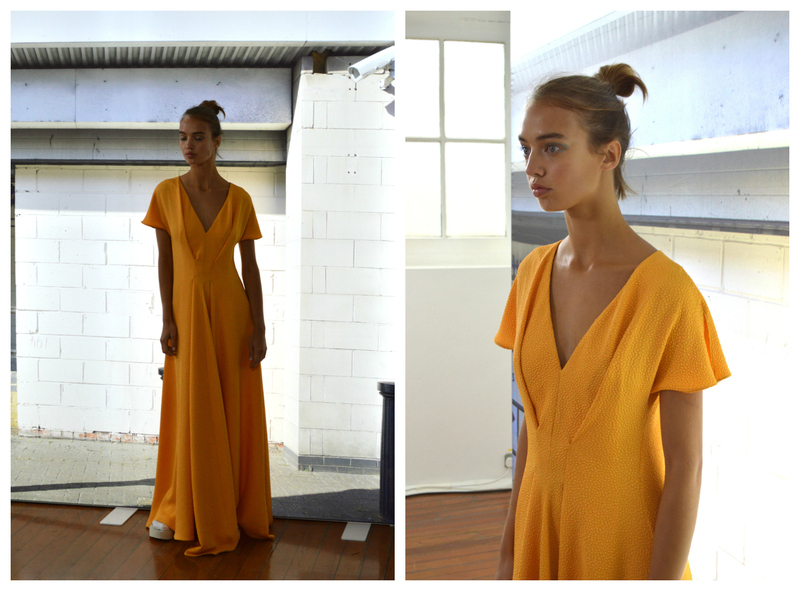 More fashion week posts are on their way!